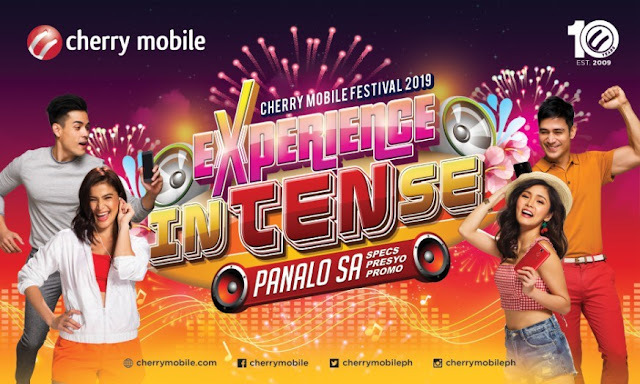 Summer is here and so is Cherry Mobile Festival 2019! Now on their 10th year, Cherry Mobile is bringing bigger and surprises to every one! 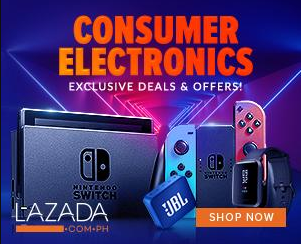 Catch inTENse prizes with Cherry Mobile Festival 2019: PANALO SA SPECS, PANALO SA PRESYO, PANALO SA PROMO from April 21, 2019 until May 31, 2019! “As we celebrate our 10th year anniversary this 2019, we want to make sure that our loyal customers can experience inTENse with this year’s Cherry Mobile Festival. There are a lot of treats, exciting surprises, and new phones coming this season, and I’m sure that all can be an instant winner with our Panalo Sa Specs. Panalo sa Presyo, and Panalo sa Promo,” says Michelle Ngu-Cinco, Cherry Mobile COO.